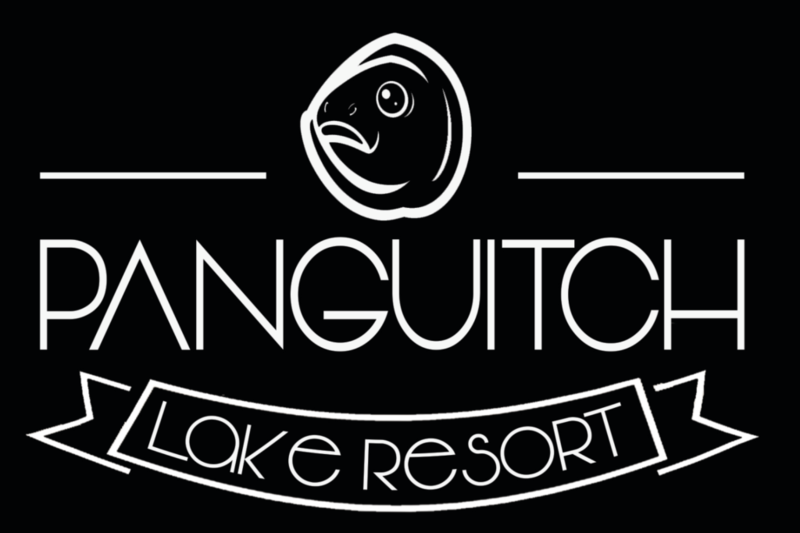 The Panguitch Lake Resort is located on the southern shores of Panguitch Lake in the scenic Rockies of Southern Utah. The Elevation is 8217 feet and the resort is located between Highways 89 and I-15. Located 30 miles from Cedar City, 44 miles from Bryce Canyon on Hwy. 143, and 18 miles from the town of Panguitch, Utah.